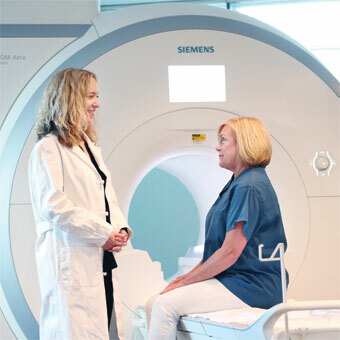 Chances are, you are about to have a diagnostic imaging test, wellness screening or interventional radiology procedure. The facility where you will receive your care has partnered with Advanced Medical Imaging Consultants (AMIC) to perform professional test interpretations and minimally invasive procedures. A radiologist is a medical doctor who has undergone additional training in diagnostic imaging and/or interventional procedures. AMIC is one of the leading radiology groups in the region, both in terms of the skill of our doctors as well as our commitment to quality and superior patient care. Please refer to our frequently asked questions and feel free to call us if you still have questions.